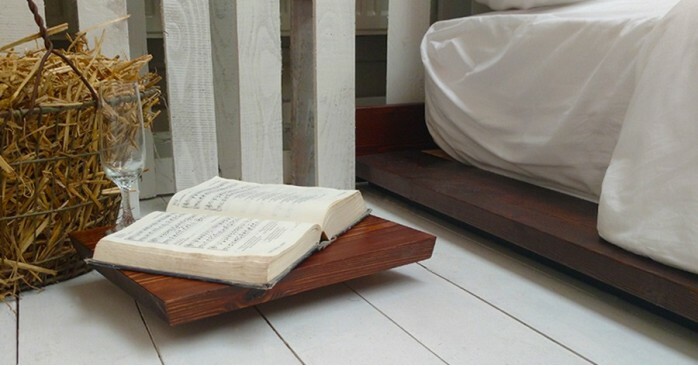 The Wooden Floating Shelf is the ideal handmade accessory for your bed frame. It can be added to your current bed frame with no additional changes required. The Floating Shelf simply fits into place on the side of the bed frame, which makes installing the shelf onto the bed quick and easy. It doesn't require any tools, screws or bracke.. The Platform Wooden Side Table is the ideal handcrafted accessory for your Low Loft Bed or Low Modern Bed frame. This side table can be placed anywhere around your bed frame and provides a sturdy platform with many uses. 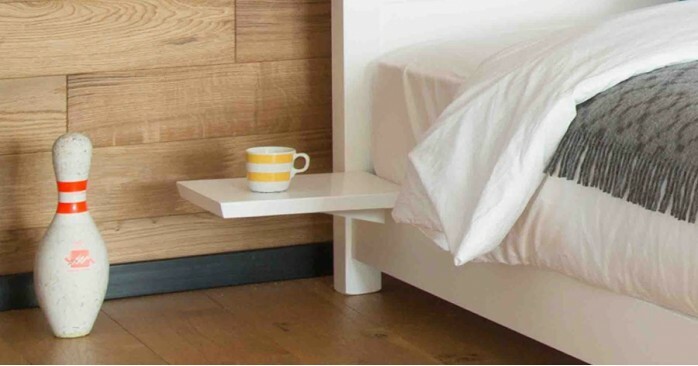 The Low Modern Bedside Table doesn't attach to your bed so no additional modifications are required. ..